We will do our best to set you up for the day with a breakfast you will enjoy. 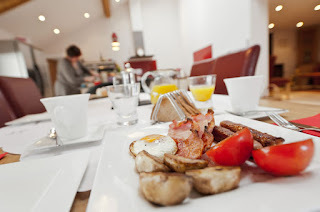 Visitors love our hearty full English and continental breakfasts. We are also more than happy to provide you with a delicious alternative breakfast. Perhaps you are a vegetarian or vegan or maybe you are on a gluten free or diabetic diet. Some visitors just want something very light on food but heavy on the coffee. Whatever your needs, we won't judge, we'll go out of our way to make your breakfast the way you like it. As far as possible, we like to source all our breakfast ingredients locally from providers we know and trust so you can be sure of a nutritious meal. You'll find us close to Lancaster and Kendal with easy access to the Lake District. 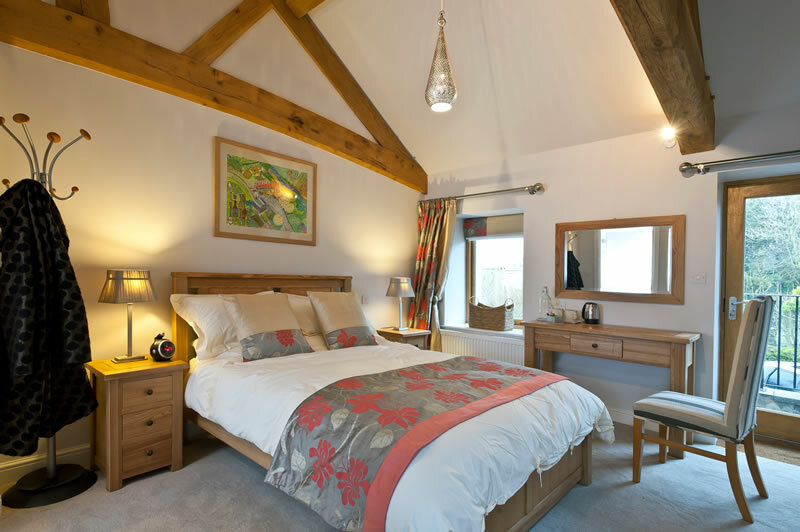 Nestled in the Pennines with a very close view of Ingleborough, you can enjoy the wonderful British countryside and explore The Trough of Bowland.